Last week I was really curious as to how the elections are going in Virginia's 7th District. I had wondered who was in the lead in the election polls? Who is perceived to win? After a lot of research, the answers have been found! Last week in class, we talked about a variety of things centered around politics and political parties. At the beginning of the week, we centered our discussions around political parties and how age can affect view points. Later in the week, we watched and finished up the movie The Divided State and talked about issues concerning free speech. All in all, this week was very informative as well as interesting. After using 2 different "Political Calculators" to determine my political party, I have mixed emotions about the results. Before taking any of the quizzes, I thought I was sort of divided between the two parties, but I thought I leaned a little more to the right than the left. 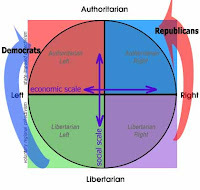 My results after using "The Political Compass" sort of showed the opposite of this. 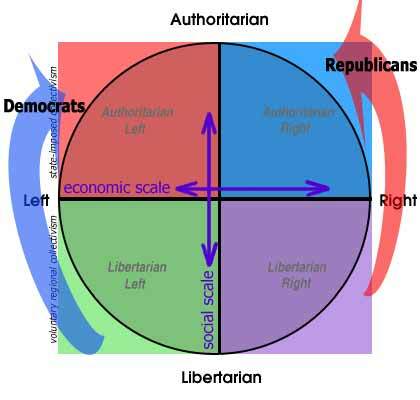 It showed me being centrist, but actually leaning to the left rather than the right. 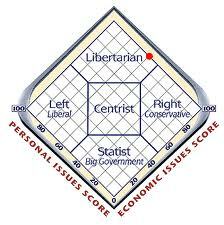 The "World's Shortest Political Quiz" showed me being centrist but leaning more to the right than to the left. I find these results very interesting. I feel that the difference in the results comes from the amount and depth of the questions asked. The first quiz asked more questions than the second, so I that would lead me to believe that it would be more accurate. Despite this fact, I still think the results from the first quiz may be off because a lot of the questions were confusing, and I think my results might have reflected that. On Friday of last week, we finished up the movie The Divided State, but we did not have a lot of time to go into great detail about our views on the movie. I think that it was important for the students of UVSC to be exposed to other viewpoints than just Conservative ones, but I don't think they should have had to pay for them. Michael Moore, despite how controversial his views are, is still entitled to his right to speak. As long as he is not harming anyone by his speaking, he is protected under the First Amendment just as everyone else is. That being said, I still do not think that the college had to pay that much money to get him to speak. They could have found someone who would have spoken for free instead, and it may have been less controversial. 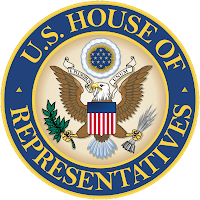 I still do think that there would people against the Liberal speaker, but I do not think that there would as many people against it. 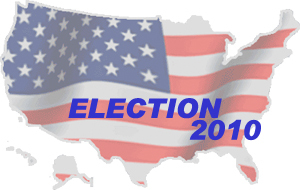 After all of our class's discussions about politics and elections, I am very curious as to how the elections will go on November 2nd. I wonder who will win in Virginia's 7th District? 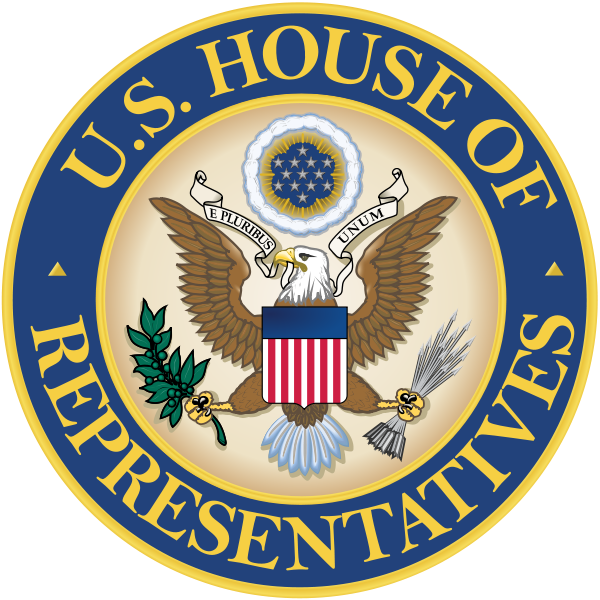 Which party will end up with the majority in the House of Representatives?